The Howling WolfHeart: 3 Quick Tips For Blogging! 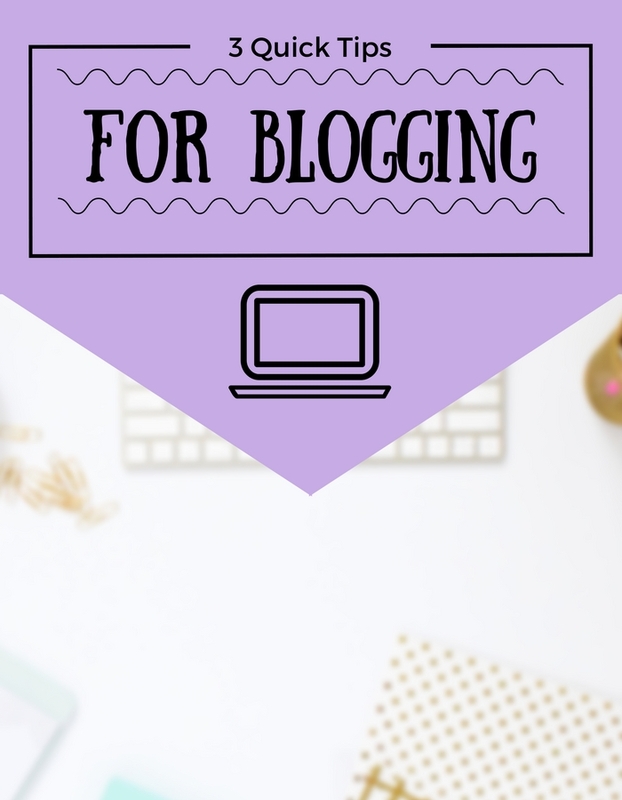 3 Quick Tips For Blogging! Make a "Post To Finish" list! I don't know about you but I got myself a mayor and never ending list of blog post ideas. I keep them in a notebook where I just put down all of my post ideas. So sometimes when I sit down to work on posts I get a little torn of what to choose...So I make a list with at least 4 posts that I want to finish. Put down that sudden wave of inspiration! If you get a inspo wave of a post, even if it's just a part of it, write it down asap! Doesn't matter if it's in your usual document of post in progress, your actual blog or your phone. Grab a piece of paper or napkin and just jolt it down for later. Or the app to the program you are using to schedule your social media (if you're not I highly recommend it!). Because if you have it on your phone you can schedule and such on the go, which can save you a lot of time if you have five minutes of nothing to do. Waiting or riding the bus for example. Ah the posts to finish list is something I'm going to start doing! I have so many lists of blog post ideas that are all half started and 'works in progress' I just need to focus on them and creating a list of posts to finish seems like it will be helpful! I love Buffer as well, I find it so useful when I know I'm going to be busy and probably won't have time to use social media for the majority of the day! Same here! You can never have too much ideas when it comes to blogging but it does scramble the focus around haha :P I see it as a "master post list" hehe. 10 More Geeky Post Ideas!